Parents needn't worry about their little ones at Grace Baptist Church. We provide parents with quality child-care for every service. 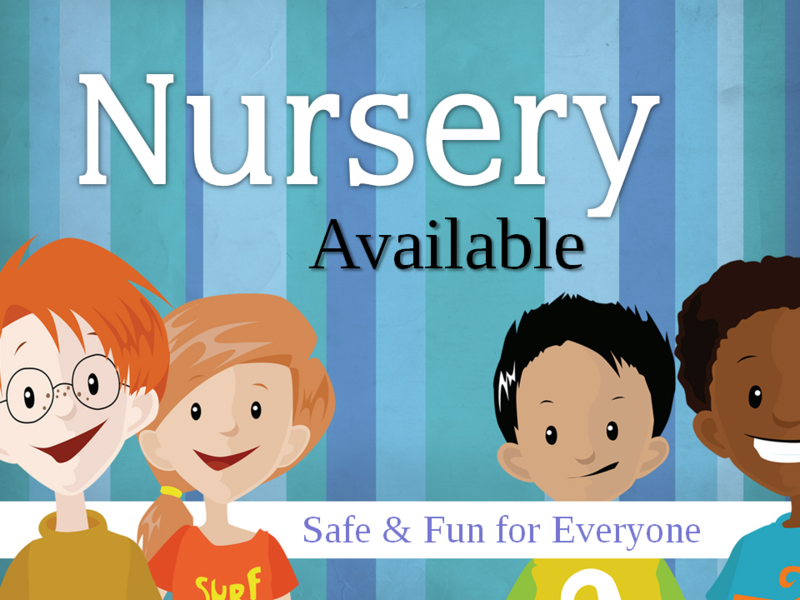 The Tiny Baby Nursery is primarily for infants ages 0 to 14 months. Children ages 12 to 30 months will enjoy a Noah's Ark play land. In addition to the Toddler I Nursery, on Sunday evenings, we provide a jungle-themed Toddler II Nursery for children ages 2 and 3.